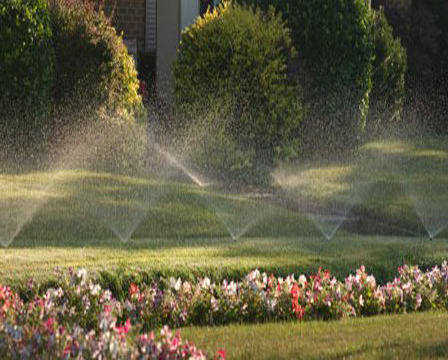 Irrigation Professionals providing "Nothing But the Best" Service. In addition to our Irrigation Services, we offer a full range of Construction, Home Improvement and Remodeling Services. We take great pride in our workmanship and craftsmanship with constant attention to detail. Our team of dedicated professionals work diligently to meet and exceed your expectations and fulfill your dreams of a beautiful home. We go the extra mile to keep your jobsite looking neat and clean throughout the project and respect your neighbors as our own. 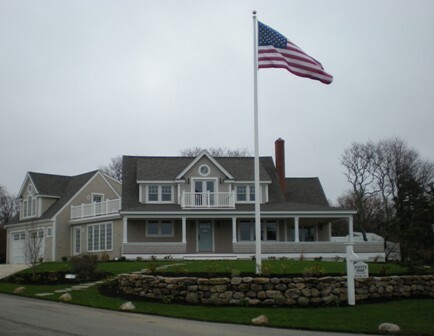 Whether it be a simple building project or one in need of Historical, Conservation, or Zoning approvals, we will take your project from start to finish through the approvals process. We work closely with well known architects and engineers which enables the process to proceed smoothly throughout. We look forward to being your builder and providing you with the comfort of knowing that we will handle everything for you with professionalism and creativity from start to finish. For more information please view our Nordy's Construction website or contact us today. © 2013 Nordy's Sprinkler Service. All Rights Reserved.